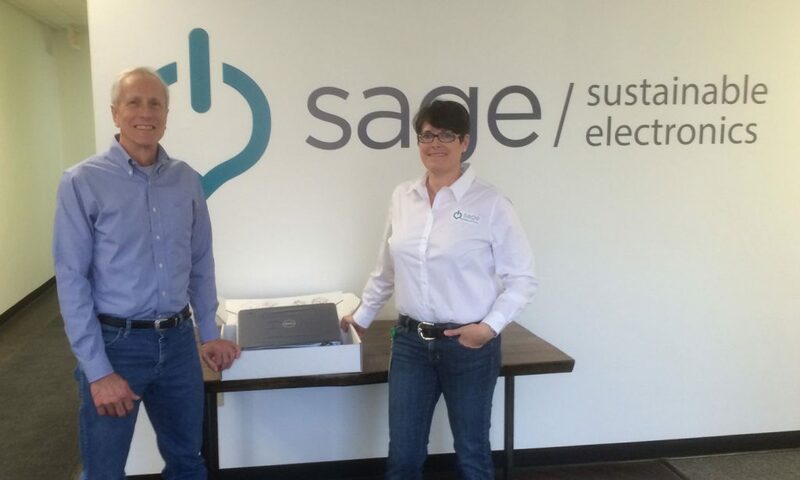 Sage’s mission is to make the world more sustainable by extending the life of electronics. Sage provides IT lifecycle services to businesses large and small, helping them reduce data security risks and operational costs, and increase asset value. 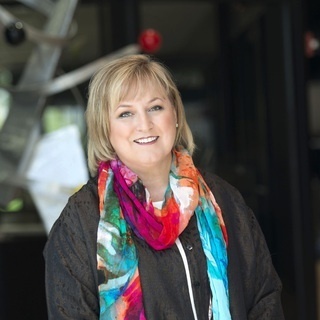 Through strategic asset management programs for technology redeployment, donation, resale, lease return, employee purchase, and recycling, Sage creates organization-wide benefits to businesses nationwide. 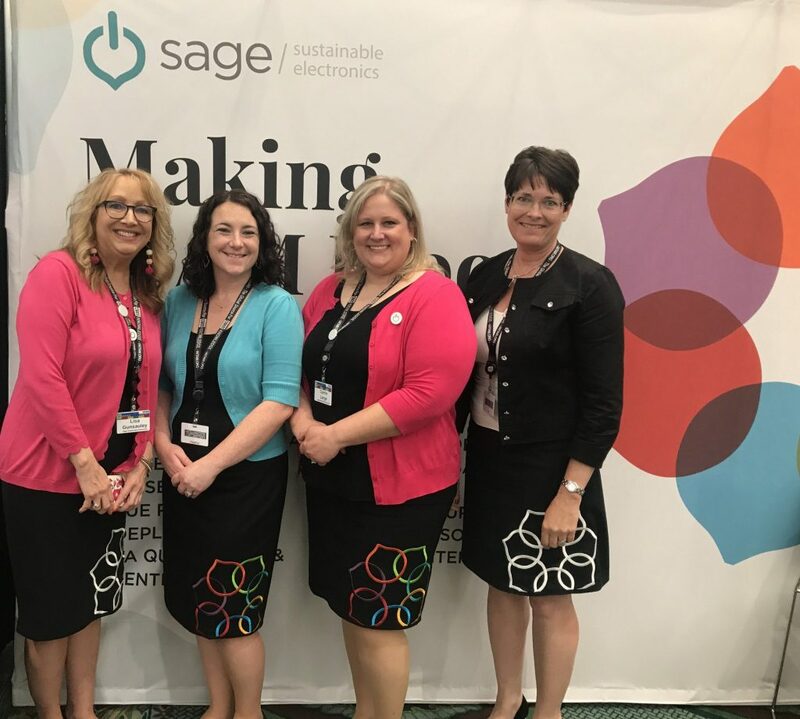 The Sage GoodTogether® Program, which NAWBO Is a member of, supports digital inclusion efforts by redirecting a portion of enterprise surplus technology to benefit a variety of social services, and improve opportunities for All by making used technology - lovingly refurbished - available to people in need. What motivated your organization to get involved with NAWBO? I believe women owned businesses have an important responsibility to help create economic opportunities for other women in the world, whether its mentorship, job opportunities, lowering costs of operations, or financial support, women helping women will begin to turn the fortunes of many. Low cost, business grade technology can be a great equalizer, creating access to education and better jobs, making business start-ups financial feasible, and enabling social and political engagement. 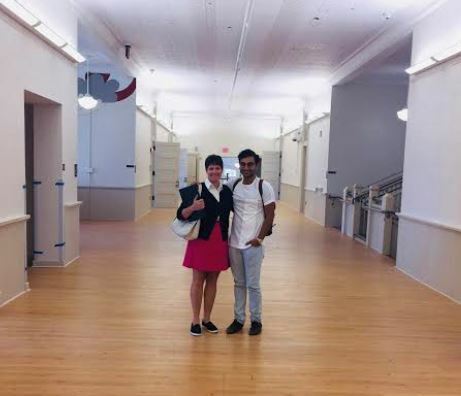 Sage will eventually help women all over the world, but we’re starting with 60,000 female entrepreneurs’ right here in our home town of Columbus. 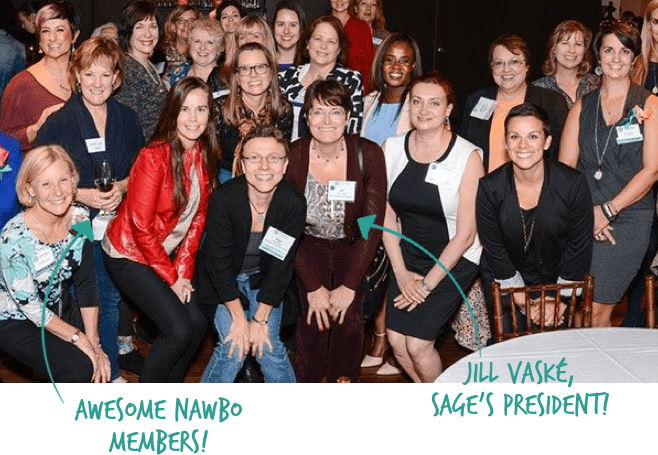 What does your company offer NAWBO members and why is this important to them? 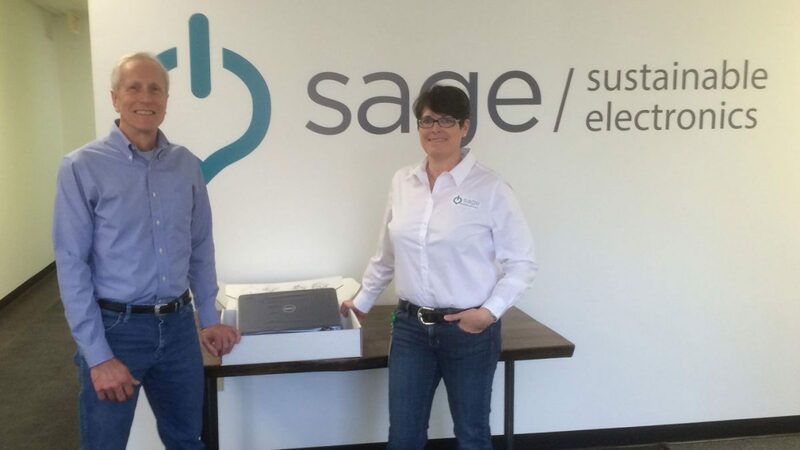 Sage is offering business grade, fully refurbished and warranted computer equipment to NAWBO Members who receive “member only” discounts, small business bundles, and seasonal specials. Five percent of every purchase will go to NAWBO Columbus at checkout. 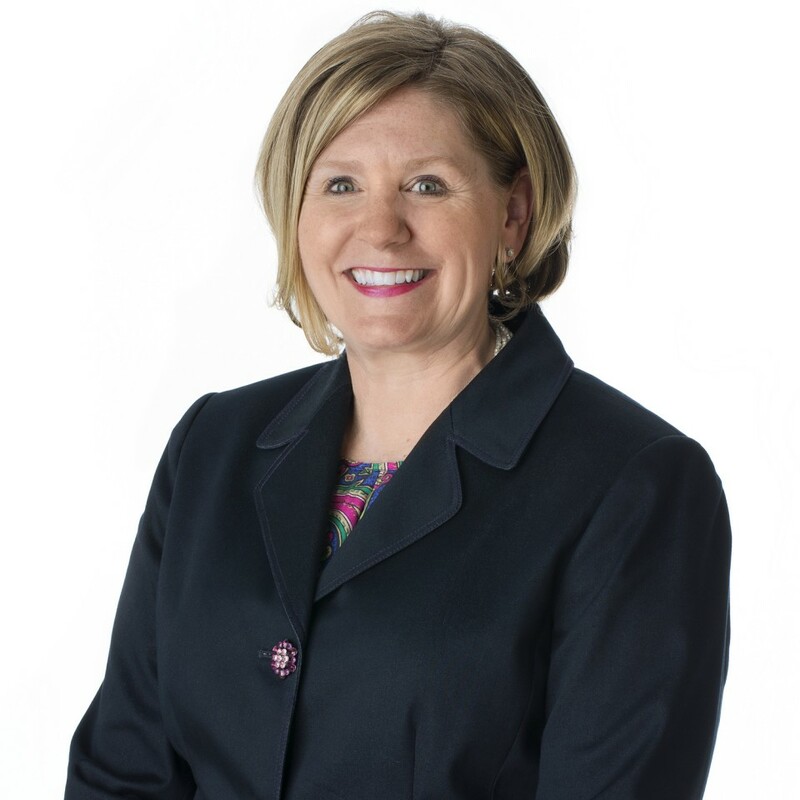 Sage is also accepting donations of technology from NAWBO members, supporters, and area businesses, which will be serviced, cleaned of all data, and sold to benefit NAWBO Columbus. What is the one best practice you've learned from working with businesses in your company that our members should know? Throughout my life, I’ve tried to bring curiosity, creativity, and generosity to every relationship. I bring this approach to work too. Solve a problem they didn’t know they had. Do it without being asked. Do it with sincere interest in creating value for the other. 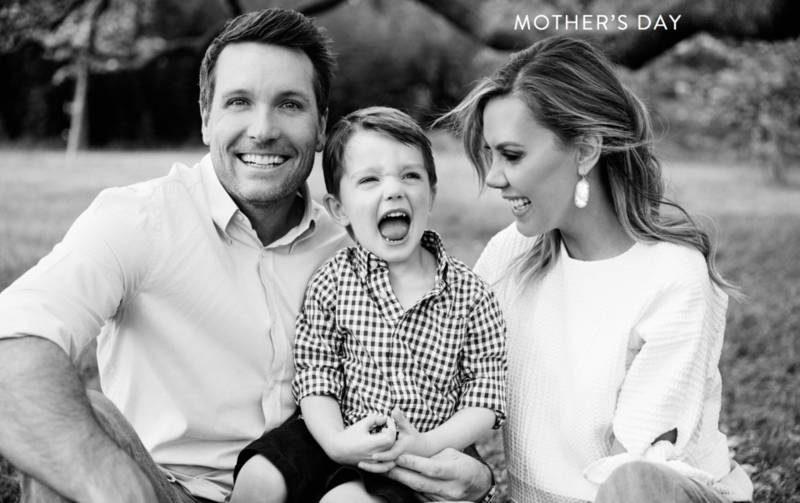 Bring a servant attitude to the relationship. This is my formula for success. Want to support NAWBO by donating or purchasing sustainable electronics?